Welcome to Elements Massage Missouri City! At Elements we take quality very seriously, providing a personalized, handcrafted, and therapeutic massage in a clean and relaxing environment. But don't take our word for it, read what real clients are saying about Elements in Missouri City, TX. Highest customer satisfaction score of any massage brand in nationwide client satisfaction surveys via Listen360.com. We only do massage. 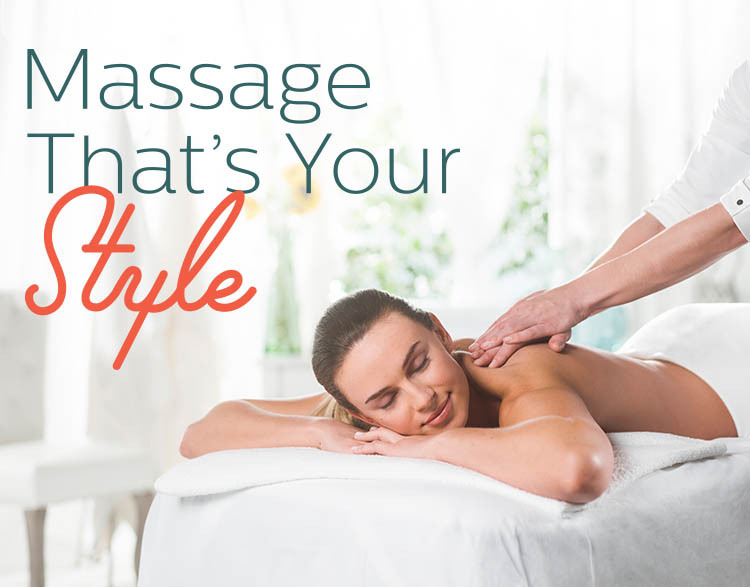 The massage therapists listen to your needs and employ the proper techniques to deliver a truly therapeutic experience. We offer couples massages, Swedish, Sports, Deep-Tissue, Hot Stone, Prenatal, and other massage types. Conveniently located in The Shops at Riverstone (in front of Kohl's) and are very near the Sienna Plantation, Riverstone, Quail Valley, and Telfair neighborhoods. We have weekly massage appointments available to accommodate any schedule. Contact us to schedule a massage session, or visit us today - walk-ins welcome!